DMLT Course Details - Eligibility, Duration, Fee, Syllabus, Colleges, Salary etc. Students who are interested to be in a medical field other than doctor profession here is suitable for you. Here is a detailed description of the DMLT course and its duration, eligibility etc., let’s get the info. 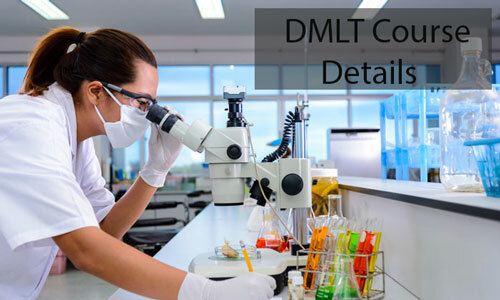 DMLT is nothing but Diploma in Medical Laboratory Technology. 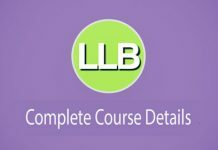 Across the globe in health care area, this course is one of the fast-growing fields. This is 2-year diploma course. The people who are doing this course have to analyze body fluids like blood, urine, sputum, drug level testing, etc. And these people also assist doctors in the treatment of diseases and plays an important role in the prevention of diseases. The trained technologist has to handle complex electronic equipment like computer, different types of microscopes for the documentation of the reports. The students would be trained laboratory management, practical and internal assessment and vice-versa. The technologist also carries out complex tests for deadly diseases like diabetics, cancer etc. Top Recruiting Organizations’ Ranbaxy, Amway, Sun Pharm, etc. Top Recruiting Areas’ Clinical laboratories, biotechnology labs, hospitals, clinics, healthcare, research center, organ banks, medical equipment Companies, such. Intermediate with a minimum of 45%. Intermediate with Medical Laboratory Technology (vocational background) with a minimum of 45%. DMLT is a 2-year course and below stated list examples some of the Basic core structure approved by various colleges/universities. According to different colleges and universities fee may vary. 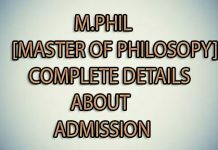 People who want join this course once review about particular college and university fee structure. Maintain good relationship with others. Prefer work behind the scene. 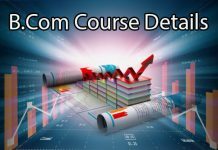 CFA Course Details – Requirements, Fees, Syllabus, Structure etc.